Crafty Critters Club runs history-themed arts & crafts clubs at schools across Surrey and London. Our history themes cover subjects that meet National Curriculum guidelines, as well as extra-curricular topics. In this way, we can enrich classroom learning whilst giving your child a broader understanding of global history. Every session includes a teaching element followed by arts and crafts related to the topic that day. We are Ofsted registered and accept childcare vouchers. 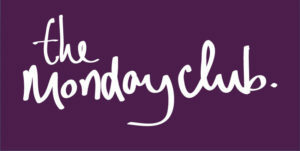 Join us every Monday from 4pm to 5pm at The Monday Club! We run our fantastic arts and crafts club at Wallington Scout Hall in Carshalton. Open to all children from reception to year 5. 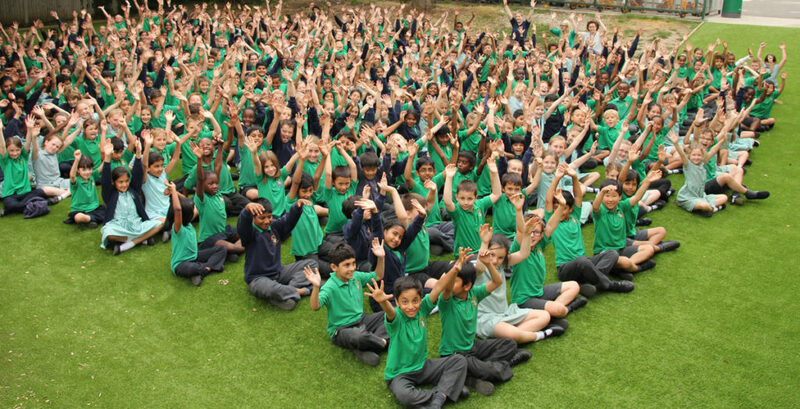 Children from All Saints Primary School will be collected by our staff straight from school. Our Summer Term runs from Monday 29th April until Monday 15th July 2019. Our after-school club at Avenue Primary Academy runs every Friday until 4pm for Reception to Year 6. Pick-up point is from the glass corridor near the school office. Our Summer Term program runs from Friday 26th April until Friday 12th July 2019. 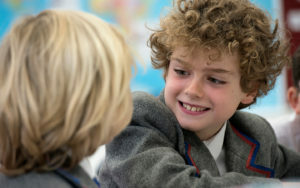 Our after-school club at Rokeby Prep runs every Thursday for Reception, Years 1 and 2 from 3.05 to 4.05pm. Our Summer Term program runs from Thursday 2nd May until Thursday 27th June 2019. Please book your son’s place directly with the school. I do / do not give permission for photos to be taken of my son/daughter for marketing purposes - Please select Yes or No below. All children will require an apron for arts and crafts. Crafty Critters can supply good quality machine-washable aprons for £8. I have read and agree to the terms and conditions of Crafty Critters Club and understand that my child’s place cannot now be transferred, refunded, credited or cancelled.